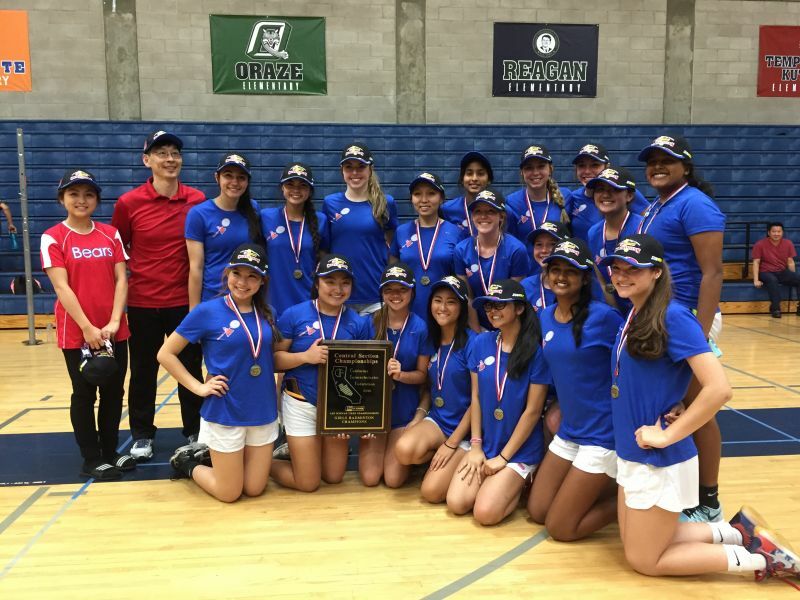 In 2006, beginning of Badminton Bear Nations, the girl’s badminton team has had a successful history in the Central Valley Section. In 2010, Girl’s Badminton team won Central Valley Championship and every year we had been continued successful. In 2011,2012 and 2017, we were runner up; continue 2013, 2014, 2015,2016 and 2018, girl’s badminton won Valley Championships. Buchanan has a very experienced and knowledgeable coaching staff, our primary focus on court strategy, player positioning, and court movement. In addition, we also do conditioning one on one, court drill and foot work as well as fun and social life badminton. We compete during spring sessions. Badminton competition in CIF Central Section consist of three leagues. CMAC- NYL – TRAC. We play twice on each leagues and typically, when the match is played, it takes about two or three hours to complete. Student athletes compete six singles and six doubles. If you enjoy the games of badminton and want to take your games to the next level, feel free to join and experience badminton team at Buchanan.